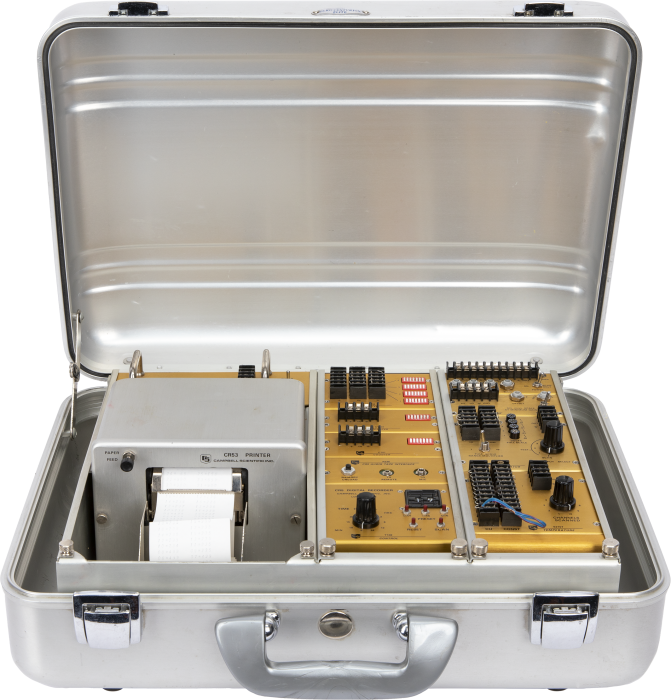 Completed in 1975, the CR5 was our first data acquisition system. It was also our first modular data logger; modules needed for the application could be order while excluding other capabilities. This tradition has been continued on in our CR7 and CR9000X systems. Due to age and a lack of parts in this technological vintage, repairs are no longer available.